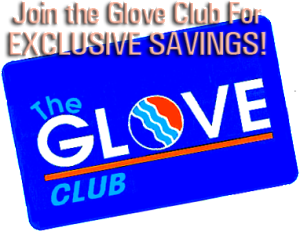 The Glove Club, your ticket to EXCLUSIVE Savings! Why Join the Glove Club? Exclusive Promos sent 2 times a month to your email! Our Exton location is NOW OPEN!!!! White Glove Car Wash Copyright ©2013. All Rights Reserved. Website by Sure Sites Inc.